ISLAMABAD: The European Union (EU) Ambassador to Pakistan, Jean-François Cautain, said on Monday that the European Union was ready to work with the new government of Pakistan in security, economy, GSP-Plus, education, and rural development sectors. He said this during a meeting with Pakistan Tehreek-e-Insaf Chairman Imran Khan here at Banigala. He visited Imran to congratulate him on his party’s victory in the recent elections. 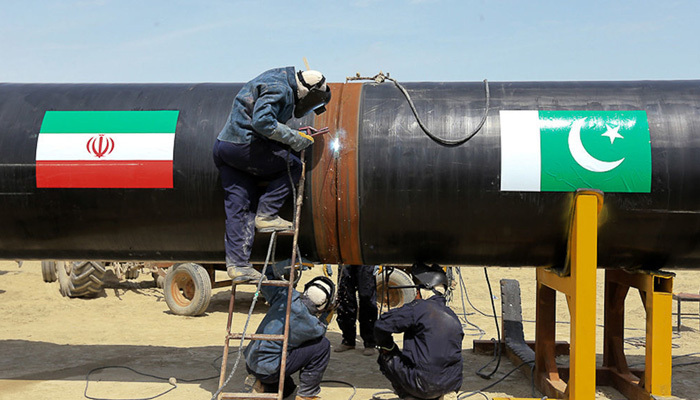 The EU ambassador maintained that the European Union had no objection to the proposed Iran-Pakistan gas pipeline project and that they were ready to help Pakistan with regard to removal of its name from the FATF grey list, says the PTI Central Media Department. 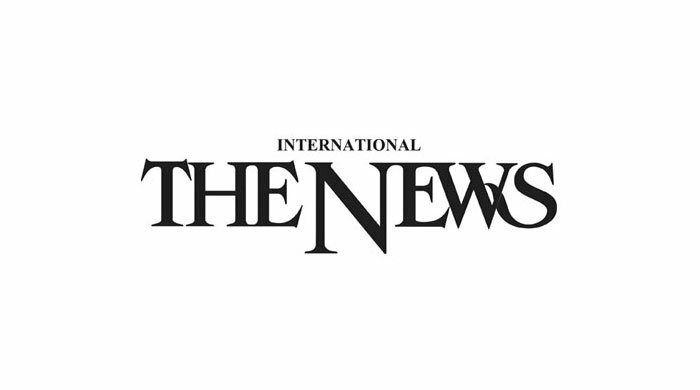 The European Union, the ambassador informed Imran, would also assist Pakistan’s new government in getting investment from the union member countries. “The European Union has a desire for stability and development in Pakistan,” he noted. Imran welcomed the ambassador at his residence and thanked him for his good wishes. PTI's senior leaders, including Shah Mehmood Qureshi, Asad Umar and Dr Shahzad Waseem were also present on the occasion. Meanwhile, a delegation of Pakistan Cricket Board, under its regional president met Imran at Banigala and apprised him of the prevailing situation in the board. They informed the PTI chairman that corruption, financial irregularities and nepotism were eating up the board like termite and called for a high-level investigation into the irregularities and fixing of responsibility of the state of affairs. Imran welcomed the delegation and said that for maturity of the cricket system, there was a need to strengthen the domestic cricket structure.